I still remember my six-year-old birthday party at Hardee’s Restaurant. We all got Silly Sacks and a clown came who gave us each a balloon. I was grinning from ear to ear. Although birthday parties are a ton of work and expensive, we still continue to do them! It’s amazing what we will do for our kids. So, if you’re considering throwing a birthday party for your little youngster, I’m here to make your life a little bit easier. Use these quick tips and free printables below to make the celebration of your little one’s special day a memorable and treasured experience. My kids know that they can only have a birthday party with their friends when they turn FIVE, EIGHT and TWELVE years old. During the other years, they can have a simple party with family. We still make the day all about them. We take them out to dinner, have cake and ice cream and open presents. That’s all they really want anyway. Make your own cake. It costs about much less than the $100 or more you might spend for a custom cake. Check out this link for birthday cake kits. Print your own invitations. Just use this FREE PRINTABLE – Birthday Party Invitation. It can be used for any age or gender. Avoid themed parties. Stores such as Zurchers and Partyland sell a lot of cute themed decorations for birthdays, but they cost an arm and a leg. Just hang a couple balloons and call it good. Buy a $10 gift (or less) for your child. In my opinion, a birthday party with friends should be their gift from you. Plus, they will be getting plenty of other gifts from their friends. Fidget spinners are all the craze right now. Limit the guest list. Realistically, five kids is a good amount. Less mouths to feed, party favors to buy, etc. 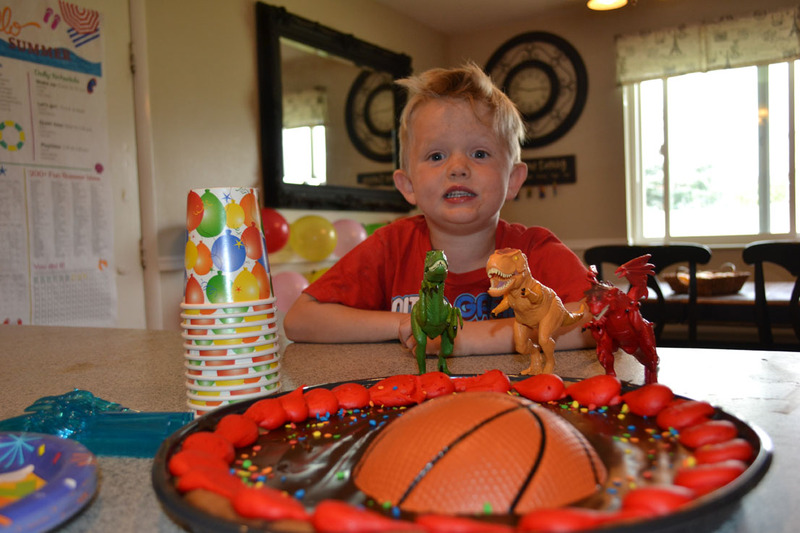 You need to look at your child’s birthday party realistically. Most kids won’t even remember the decorations or the party favors. Make a simple plan and stick to it. 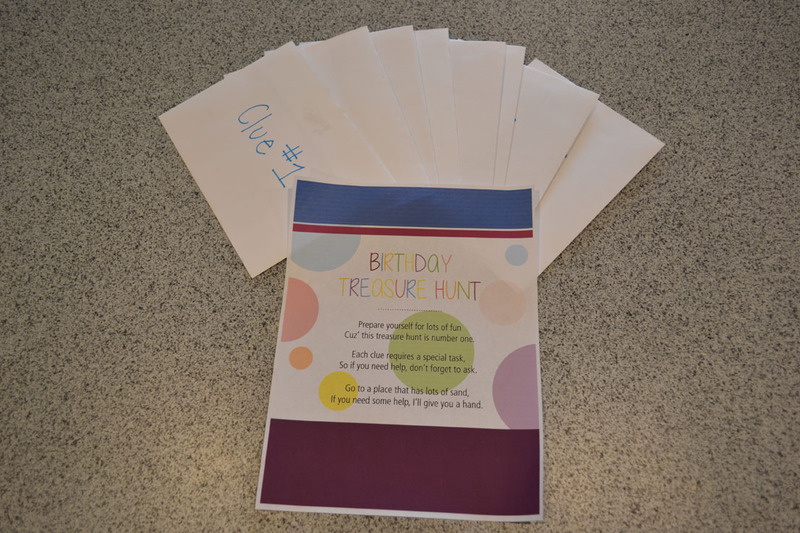 I really enjoy doing treasure hunts for birthday parties and the kids love it. 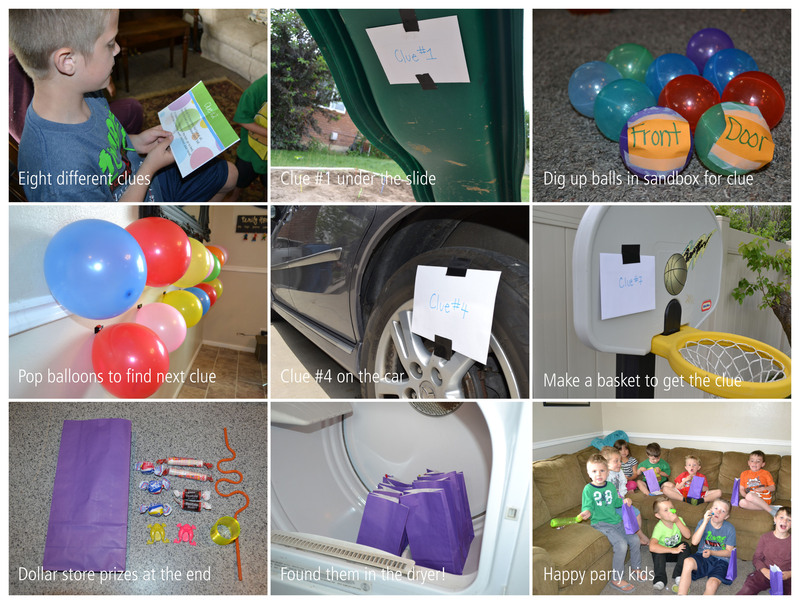 I created two different treasure hunts based on your child’s age. Plus I add some fun tasks to complete throughout the treasure hunt to make it last longer. Just print it off and follow the instructions. It’s that easy. Follow the treasure hunt with opening presents, cake & ice cream and then just let them play together for the rest of the time. Every time I throw a birthday party, I think that I can handle it on my own, and every time, I am wrong. So, for our last birthday party, my mother-in-law came and watched my one-year-old and helped me manage the chaos. She was incredibly helpful and it was only an hour and a half commitment. If you don’t have family available, try hiring a teenager to help you or if you are in a pinch, assign your older children as helpers. You shouldn’t have to do everything by yourself. Let me know what works for your family when you have birthday parties. Leave your comments below. 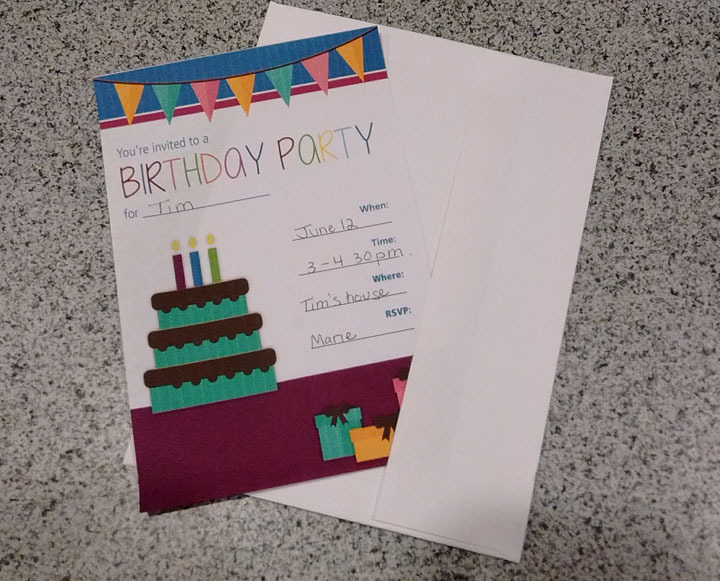 Listed below are the free birthday invitation and treasure hunt printables one more time. Enjoy.